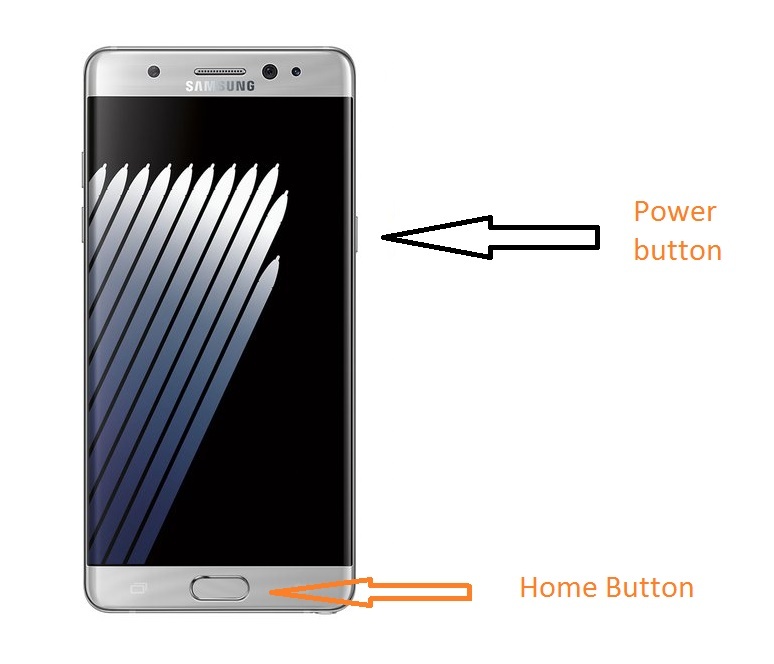 In this following guide checkout how to take screenshot on Galaxy Note 7 smartphones. Samsung’s newest addition in the Note series – the Galaxy Note 7 is now available readily and if you have purchased this wonderful piece from Samsung, then first of congratulations, now let’s move forward what you can do with your device. In the following guide we will show you how to take screenshot on Galaxy Note 7 smartphones which holds good for all the Galaxy Note 7 variants. You will have to press the Home button and Power button together at once. Remember that the timing on the device is pretty important, otherwise you will end up with some other action. Note: All the screenshots that you take are saved in your device storage. The location of the file is Gallery > Screenshots or DCIM > Screenshots. This is a default Android property, so regardless of your model number or OEM, it should work on all the devices. So the doubt of Galaxy Note 7 screenshot is not working does arises. The following video particularly explains how to take screenshot on any Samsung Android phone, so it’s holds good for Galaxy Note 7 as well. Just watch it if you are unable to understand or can’t get the screenshot on your device.